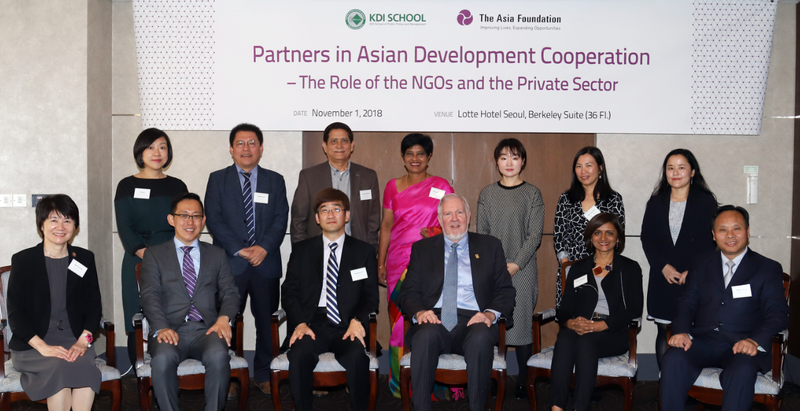 From October 21 to 31, 2018, Sri Lanka and Pakistan delegation visited Korea for capacity development under the theme of Sustainable Development of Middle-income Countries: Korea’s Experience and Practices. 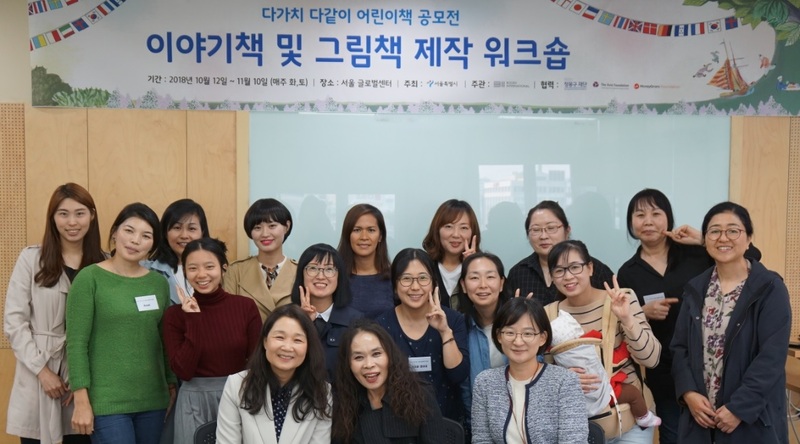 The delegations from Sri Lanka and Pakistan learned about Korea’s experiences in economic development and shared the experience among the three countries. Also, the delegation has visited Korea International Trade Association (KITA), Seoul Start Hub, Korean Educational Development Institute, Anti-Corruption & Civil Rights Commission, Korean Ministry of Trade, Industry & Energy, Busan Port Authority, People’s Solidarity for Participatory Democracy (PSPD) to understand for Korea’s Economic growth and policy strategy for sustainable development in economic aspects. A story and picture book workshop was held for multicultural families from October 16 to November 14, 2018. Participants from Vietnam, Kazakhstan, Philippines, China, Japan, Cambodia, Mongolia, and Panama, who were selected from the 2018 All Together Children’s Book Contest, refined the story and picture books with the assistance of writer Gyungsil No and illustrator Eunsook Jo. Participants will be awarded for outstanding stories and illustrations submitted through the workshop. In addition, selected storybooks and picture books will be translated into 10 languages in the first half of 2019. 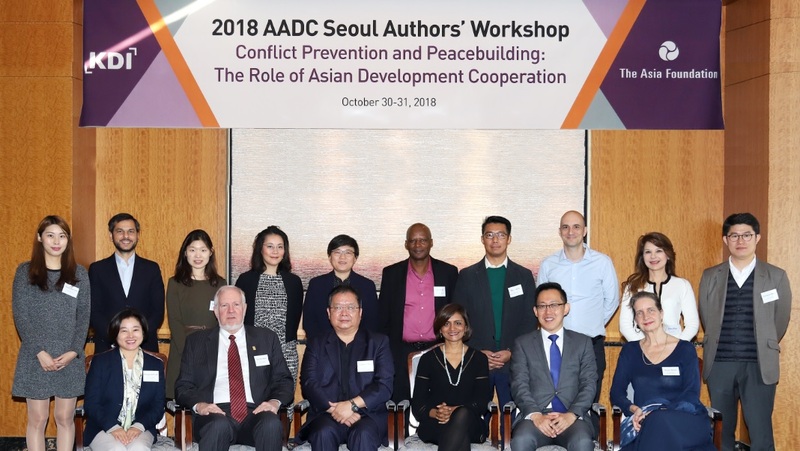 The Asia Foundation, sponsored by the MoneyGram Foundation, is working with the Seoul Metropolitan Government and the Books International to produce multilingual storybooks. 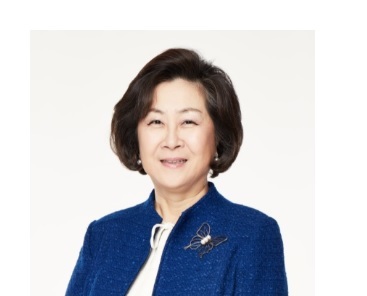 Professor Eun Mee Kim is Dean of The Graduate School, Professor in the Graduate School of International Studies, Director of the Institute for Development and Human Security and Director of the Ewha Global Health Institute for Girls at Ewha Womans University. 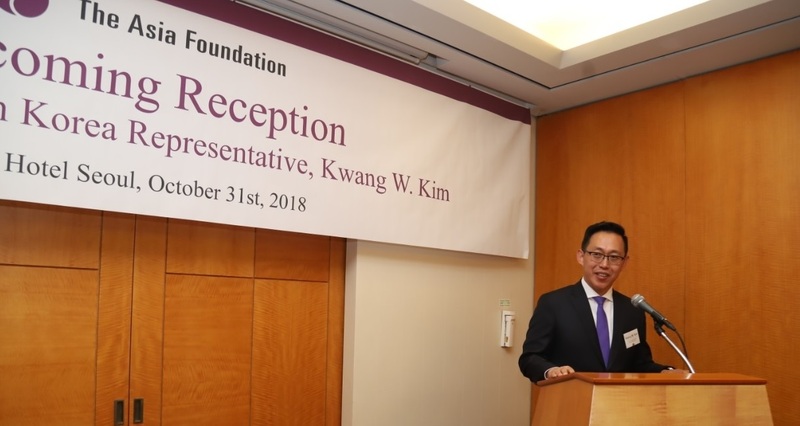 The Asia Foundation Korea is recruiting two Korean nationals as Intern in Seoul! The deadline for submitting applications is December 12.